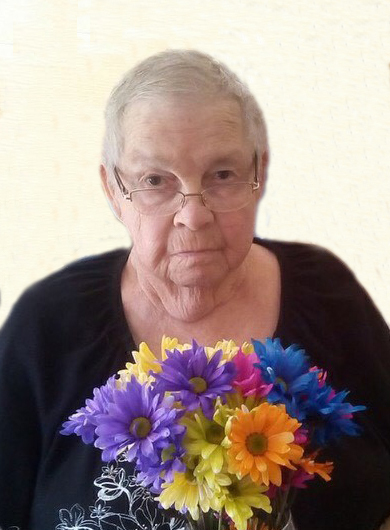 Mrs. Norma Borneman of Coaldale, beloved wife of the late Mr. Larry Borneman, passed away at the Coaldale Health Care Centre on Saturday, November 10, 2018 at the age of 85 years. A Funeral Service will be held at 11:00am on Monday, November 19, 2018 at the VIA Church, 2820 – 18 Avenue North, Lethbridge, Alberta with Pastor Allyn Mills officiating. Family and Friends are invited to pay their respects 1hour prior at the church. Interment will take place in the Coaldale Cemetery.